Stack 8 corn tortillas on top each other. Cut into 2 halves with a pizza cutter. 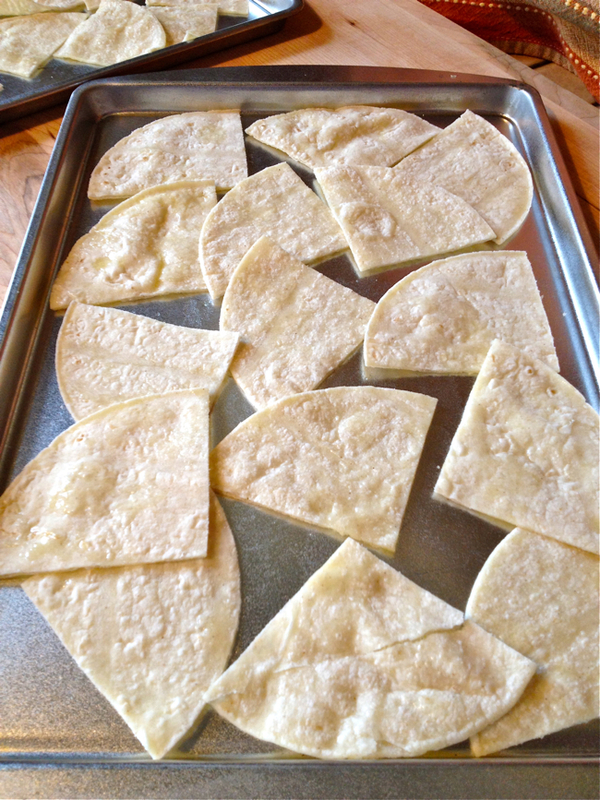 Place sliced corn tortilla chips on baking sheet. 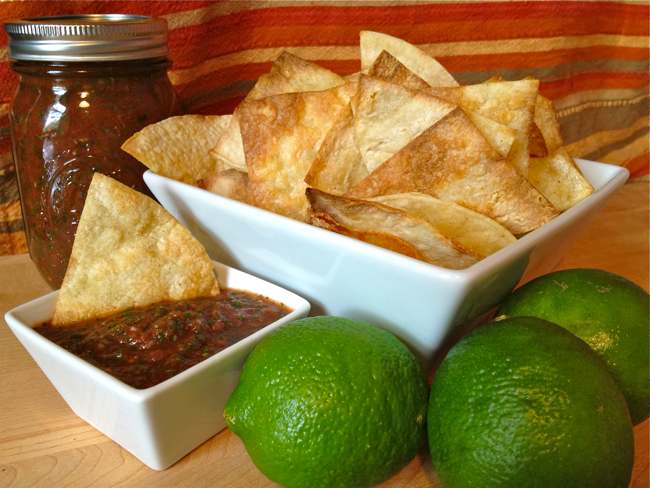 Drizzle olive oil on corn tortilla chips. Place in oven. Bake for 15 minutes, or until golden brown. 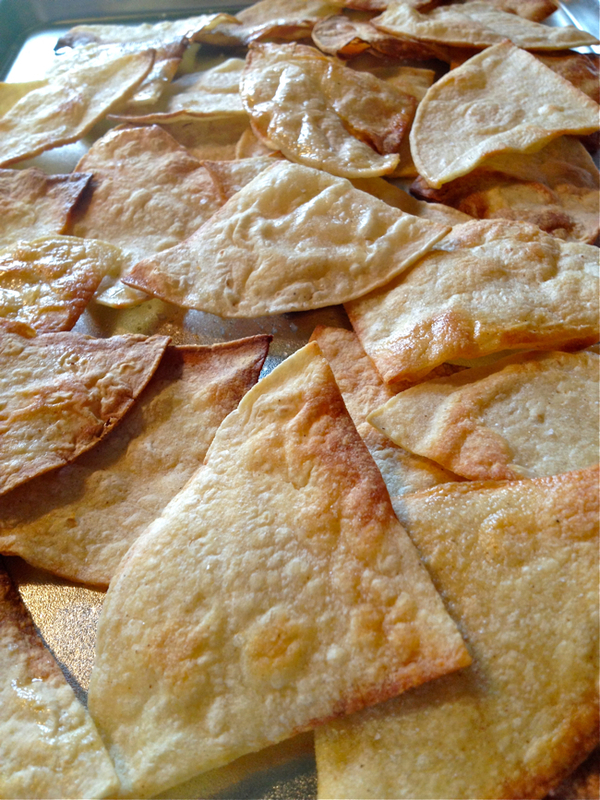 Salt immediately after taking corn tortilla chips out of the oven. 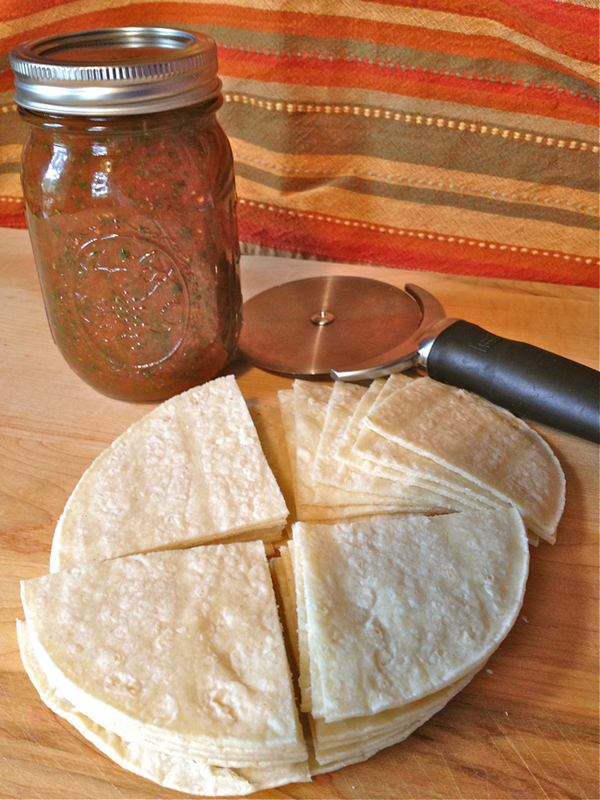 Serve with salsa, guacamole, or over tacos. Major many thanks for the blog. Considerably thanks again. Great. Truly relished the following post. Appreciate it Again. Great. Really awesome article. Awesome. I price the website article. Actually many thanks! Much obliged. Great report post. Hold writing. A round of applause for your post.